Different nights call for different feels, so we designed a pillow that does it all. The Nimbus Cooling Pillow offers custom comfort and height adjustment so you don’t have to compromise. Cooler than the other side of your current pillow. Different nights call for different feels, so we designed a pillow that does it all. The Nimbus Cooling Pillow offers custom comfort and height adjustment so you don’t have to compromise. A softer, plusher ventilated layer offers all the perks of a memory foam, without the sag or heat build up. 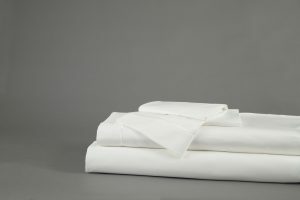 Or the firmer layer offers uncompromised support. TEMPTEC™ fabric is moisture-wicking and air flow technologies help balance your temperature. That means no more sweating or tossing—just sleeping. Customizable Comfort – Mix and match the plush ventilated REACT Technology and firm solid core REACT Technology inserts for a customized sleep experience. Customizable Profile Height – Choose between one or two inserts for a varied profile of 4.5” or 7.5”, creating the perfect pillow of any sleep position. 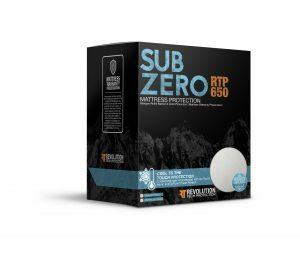 Antimicrobial REACT Technology – REACT Technology is naturally resistant to allergens, filters out harmful elements and controls odor, fighting mold and mildew. 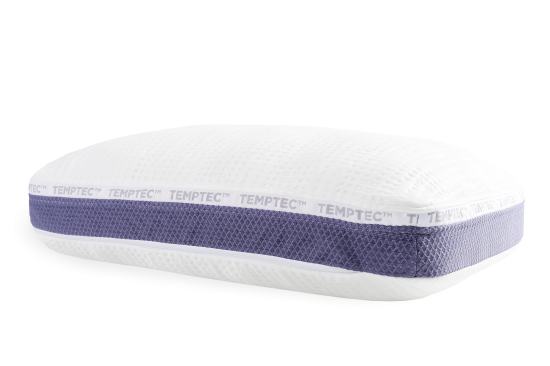 TEMPTEC™ Fabric – TEMPTEC™ fabric removes humidity within the sleep environment and provides a cooler sleep surface improves the quality of your sleep all night long.